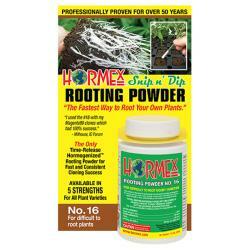 Hormex® Snip n' Dip® Rooting Powder No. 16 is for difficult to root, woody plants. 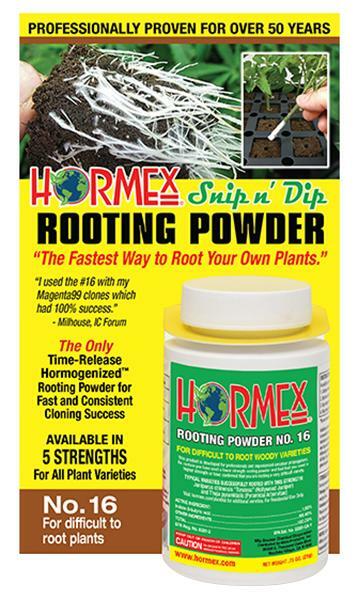 The only time-release hormogenized™ rooting powder for fast consistent cloning success. 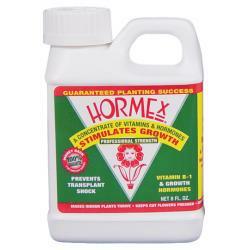 This product works in all growing mediums. Use for cloning plants from cuttings. 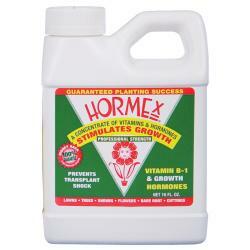 Excellent for hydroponics, air layering and grafting. 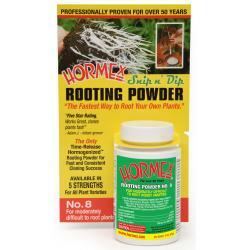 It is alcohol, dye and preservative free and helps to prevent root rot in cuttings. Developed for professionals and experienced amateur propogators. Be certain you need this high of a strength before you purchase.